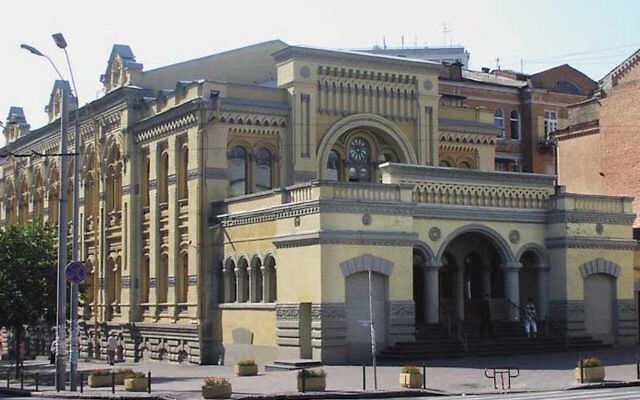 Brodsky Synagogue in Kiev, Ukraine. Picture from Ukrainian Wikipedia. 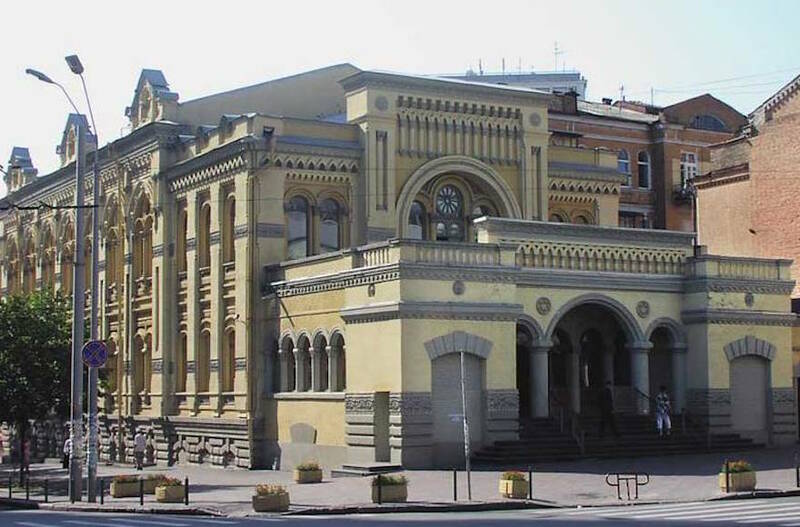 An Israeli man was found shot dead near a Kiev synagogue in what is believed to have been a robbery rather than an anti-Semitic incident. The body of Sachroch Torsonov, 29, of Jerusalem, was found late Wednesday night near the Brodsky Synagogue in the centre of the Ukrainian capital, Ynet reported.